Fintech might not be the new, young and cutting edge sector it once was. 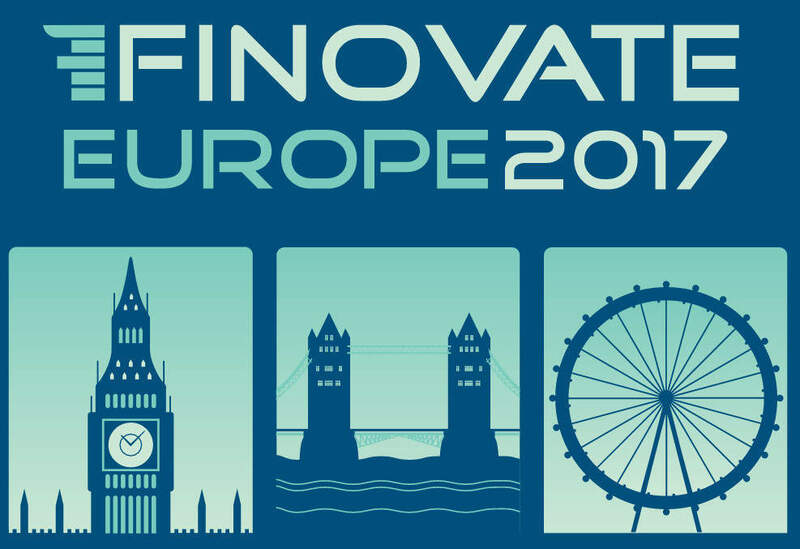 Finovate — which has been putting on shows for financial technology around the world since 2007 — has become a must on the fintech calendar. But as the fintech sector ages, some of the software on display has started to seem a little dated. The average age of the 71 companies presenting at this years show is nine years old. In 2007, at Finovates first event in New York, the average age of the 18 companies on stage was seven. And this was somewhat throw off by software group Metavante, which was founded in 1964. 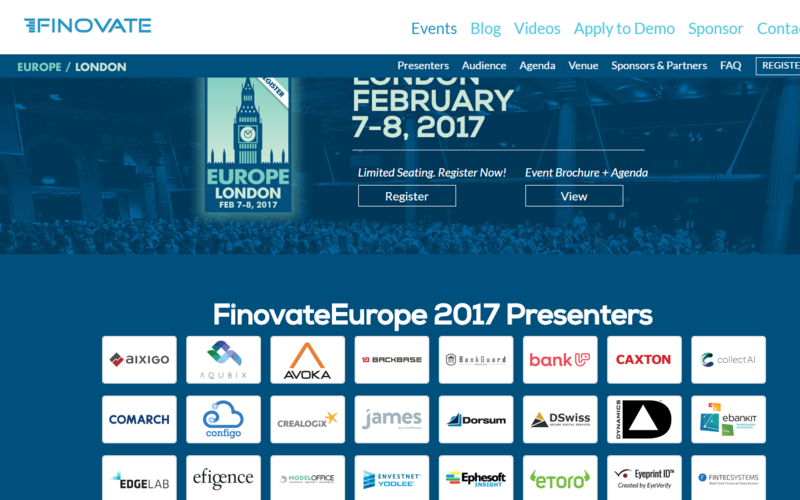 At FinovateEurope 2017 there are 12 companies that have been going since before the turn of the millennium. There are still some interesting and new companies and products on display at the two day conference however. 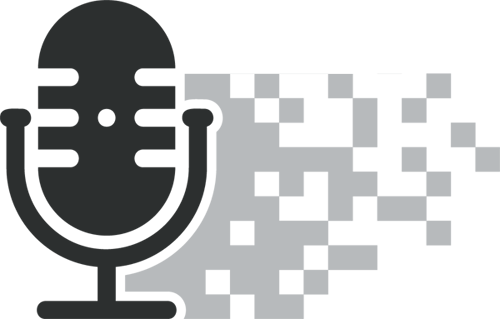 Vasco claims to have combined esignatures with biometrics and fraud analysis for the first time. It wants to make mobile banking more convenient and appealing to millenials with security through selfies. Market EarlyBird is perhaps one of the most unique fintech products that will be showcased. Much like Vasco it’s aimed squarely at millennials but will use social media, bringing banking-compliant Twitter to trading and research floors. EarlyBird lets users access important market-moving financial news and tweets and is already being used in a number of hedge funds and banks. 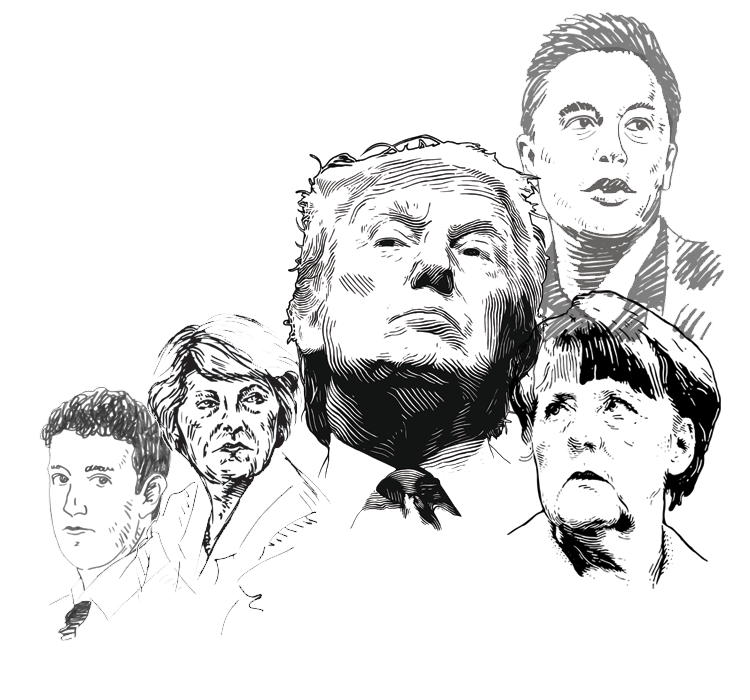 Donald Trump’s market moving tweets are exactly the kind of thing EarlyBird wants to make its users aware of. Caxton FX will be demoing its new blockchain overlay to move money. Many have tried, will Caxton be able to make it work? Has fintech jumped the shark? Compare this to the three 2007 best in show winners that seem surprisingly status quo today.